Driven by the passion to provide nothing but the best, we have risen as trusted suppliers of lapel pins in the market. Founded in Patiala(India), the company has garnered wide appreciation for its seamless quality products and client centric approach. 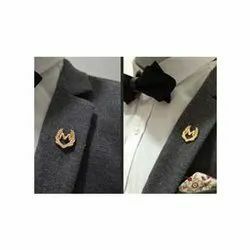 Looking for LAPEL PINS ?